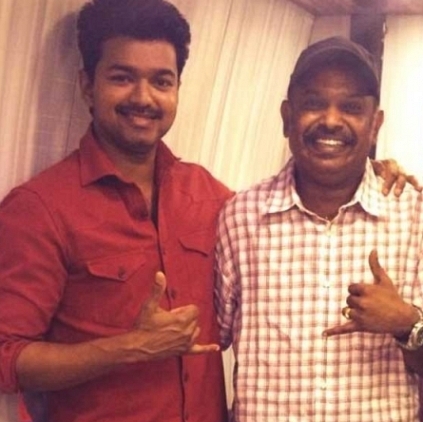 LATEST UPDATE ON VENKAT PRABHU’S RK NAGAR! Vaibhav’s next film produced by Venkat Prabhu and directed by Saravana Rajan is RK Nagar, that also has Sampath, Sana Althaf and others in important roles. 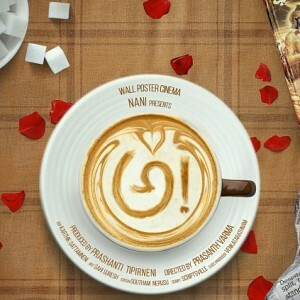 The movie’s shoot has almost been completed and dubbing is on in full swing. The latest is that, Bhavatharini has sung a song alongside director Venkat Prabhu in Premgi Amaren’s music for RK Nagar. 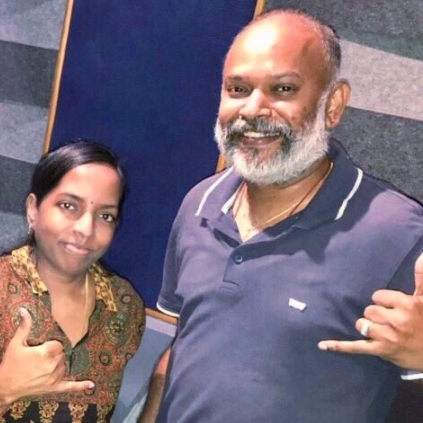 Bhavatharini posted through her social media handle, “Sang a lovely duet with @vp_offl in @Premgiamaren music for the first time.thankyou premji,vp @saravanarajan5 @blacktktcompany”. It is also said that, Yuvan Shankar Raja, who is also Bhavatharini’s brother, might sing for this track. Stay tuned to this space for more updates. Vishal makes yet another breaking move for TFPC! 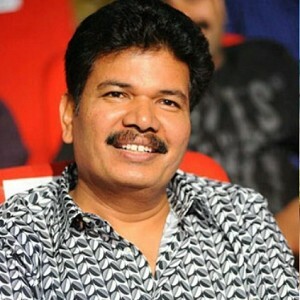 Director Shankar's comments on Karthi's Theeran Adhigaaram Ondru! Exciting updates on Vishal, Jiiva and Vijay Sethupathi projects! 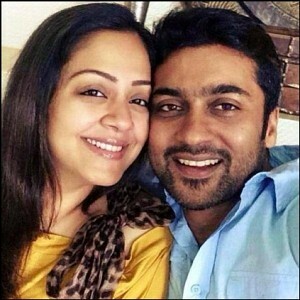 Wow: Suriya and Jyothika surprise this sensational star! 'O Podu' connect in Saamy2! People looking for online information on Bhavatharini, Premgi Amaren, Saravana Rajan, Vaibhav, Venkat Prabhu will find this news story useful.